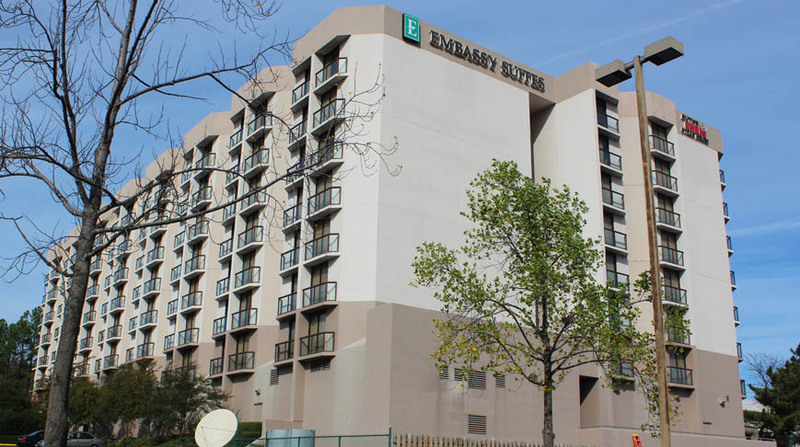 The 10-story Embassy Suites in Birmingham, Alabama is a full-service, upscale 242-suite hotel. The lobby features a large atrium skylight and a glass back elevator in an open full-height atrium. 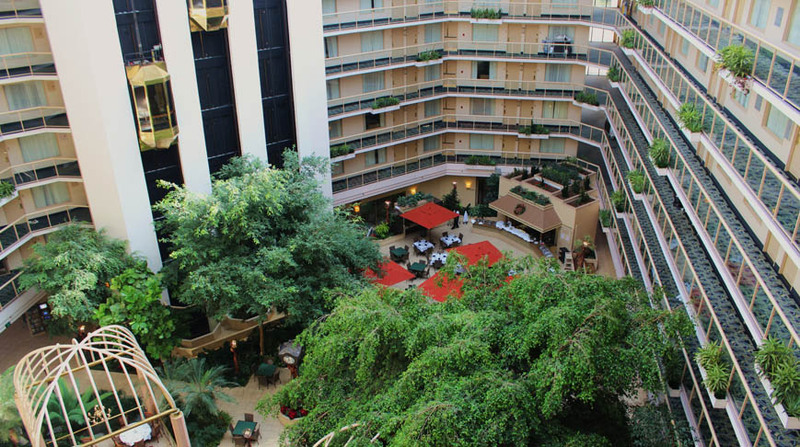 Extensive marble and tile work, as well as millwork and finished carpentry are included throughout the hotel. 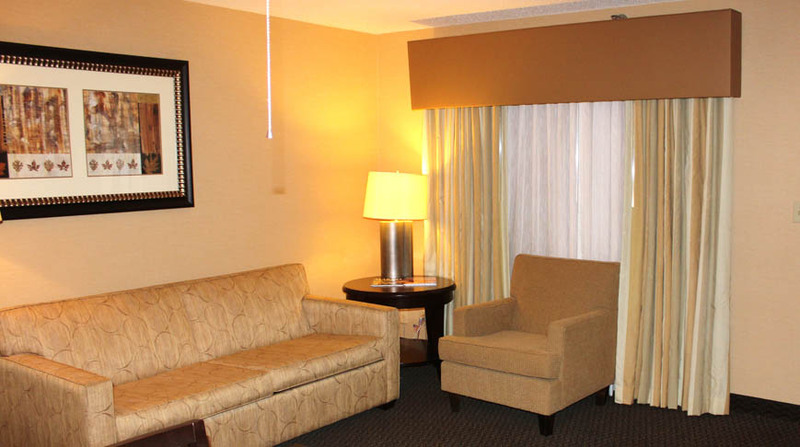 Each room includes a bedroom and living room, with a wet-bar area in each suite. 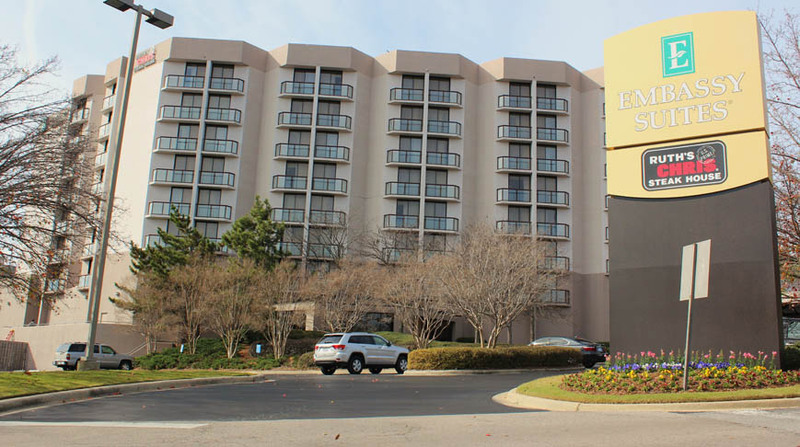 A fitness room and pool are available for guests, as well as over 4,704 square feet of meeting space. A Ruth’s Chris Steak House is also available for on-site dining.